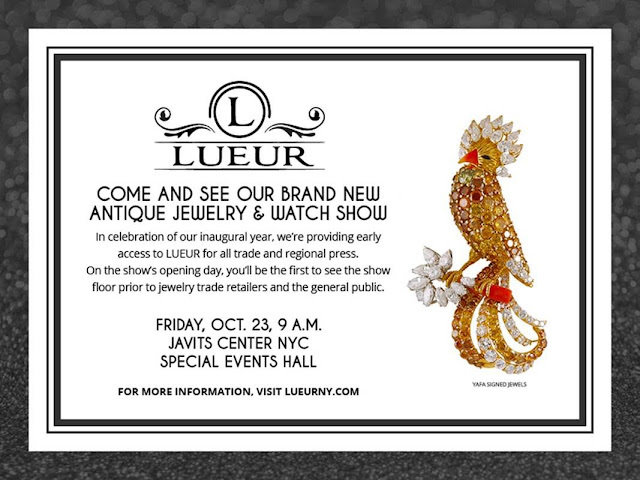 I had the pleasure of attending LUEUR's ANTIQUE JEWELRY & WATCH SHOW at Javits Center last month. The show allowed over 150 vendors to showcase their luxury jewelry, watches and handbags. 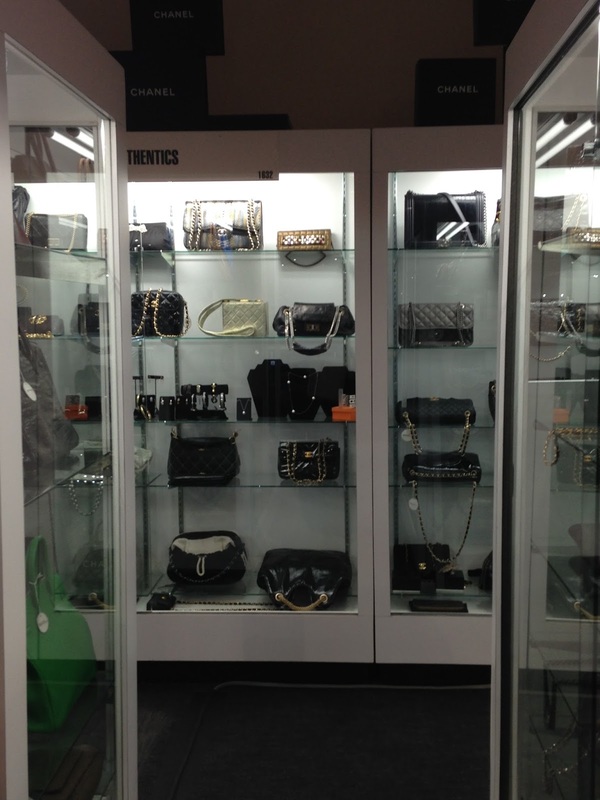 ONLY AUTHENTICS handbags appealed to me most because it was the only vendor of its kind and the bags were truly classic and unique. Only Authentics' sales rep explained; their handbags were collected by the company's owner over the years. They're ALL AUTHENTIC of-course, and available for sale. 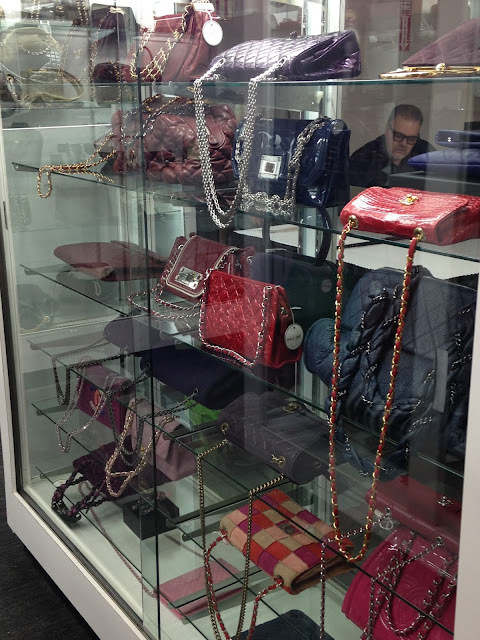 The assortment of Chanel and Hermes bags each represented a different style - I would totally purchase many of the bags myself! 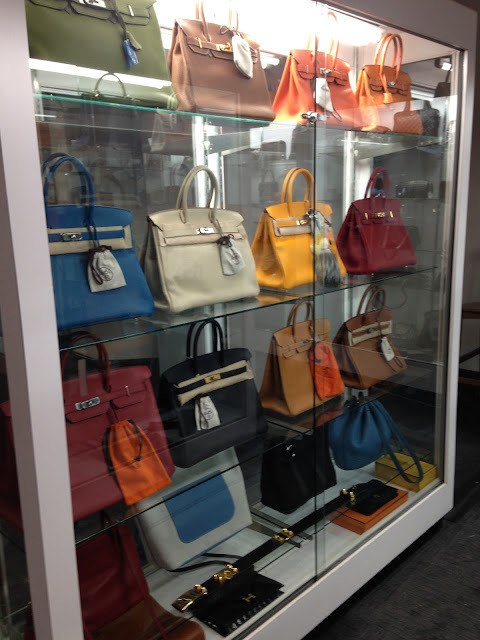 Please note; these luxury handbags are expensive, however IF you're a connoisseur like I me, these are great investments or gifts!